Five Four Club x Mark McNairy September 2015 Review + 50% Coupon! What you get: Five Four Club is a monthly men’s clothing subscription. Each month you'll receive an apparel package (2-3 items) valued at $120 or more that's selected according to your style profile and preferences. Coupon: Get your first package for $30 + FREE $75 value Aviator Sunglasses through this link. So you get 50% off plus sunglasses, how awesome is that! But hurry, it's only good while supplies last. Five Four Club is a great subscription for men who don't have time to shop or need the extra fashion help to bump up their style. I find their products to be of high quality and their style on trend. My husband loves them! When you subscribe, you'll take a profile survey to input your size and style preferences. My husband selected "Fashion Forward" as his style with a preference in vibrant rich colors. There are 4 options in style; Classic, Casual, Fashion Forward or a Mix of all. This shirt is kinda cool. My husband's not too fond of shirts with big branding or logos printed on them, but this one is not that much in your face plus the design is cool, especially since it gives a shout-out to LA, woot woot! See how cool yet simple it looks, love it! I love it when Five Four Club sends jackets in my package. Especially now since we're about to enter Fall and Winter, this will surely be put to use. The jacket's material is a light, thin, jean type of material that's 100% cotton. It's not thick and stiff at all, such a versatile jacket that can be worn with shorts or with long pants/jeans. I think McNairy's signature lining is so cool. Classic mixed with a modern twist is a great combo and one that my husband lives by. We received socks from this collaboration before (see my Five Four Club July 2015 Review) but it was a no-show type of socks, so this was a great addition. My husband loves getting socks and can never have enough of them, plus this design is funky yet cool, another great item! My Thoughts: I'm in love with the Five Four x Mark McNairy collaboration. This is our third package with items from that collection and I can't get enough of it! I got another package last month but my husband wore it right away so I didn't get a chance to do a review of that one sadly, but believe me, those shirts were amazing. This month's items included a jacket that is uber cool, a classy tee plus socks. For $60, these items are totally worth it if not more. Here's to hoping for another jacket or perhaps some cool pants for next month! Get your first package for $30 + FREE $75 value Aviator Sunglasses.  What's Up Mailbox © 2017 • All rights reserved.